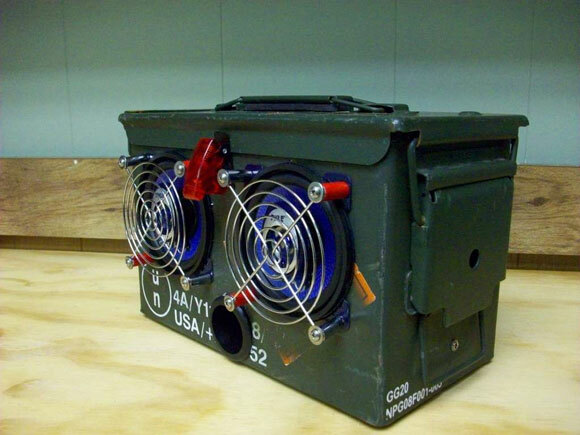 Learn how to turn an old ammo box into a set of custom speakers for under $50 in just a few hours. 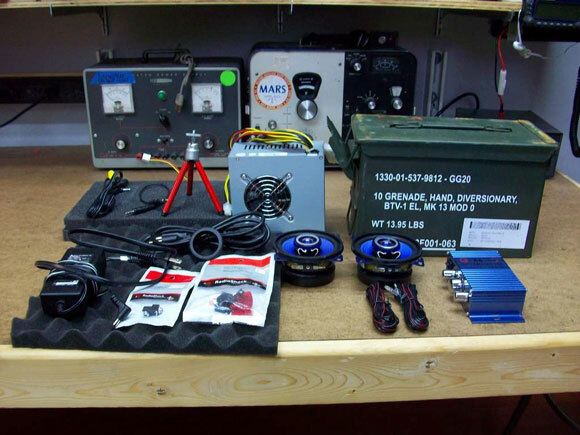 The project takes a .50 caliber ammo box and installs set of speakers that can be carried along with an mp3 player, laptop, or any other portable device. The boxes are metallic and very tough, so be prepared to do a lot of cutting, drilling, and mounting.